Chinese New Year is just around the corner and so its time to stock up on your festive cookies and tidbits to welcome your family and friends when they come over to visit! 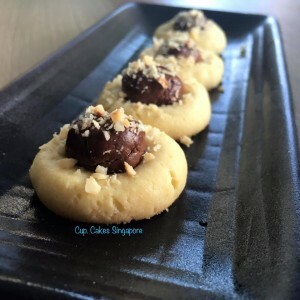 This year, we are starting the year off on a sweet note by introducing our Nutella cookies- Nutty-La! 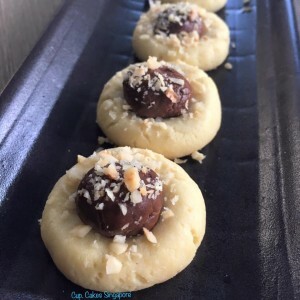 A buttery crust encased with rich, chocolatey Nutella and topped with hazelnut for an extra crunch! This cookies are sure addictive that one isn’t enough! So, get yourself a few bottles today to share over this festive period! Hurry and get them today!